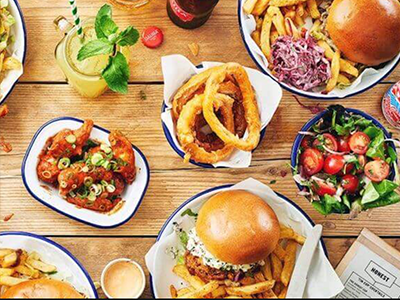 "Food tastes better when you eat it with your family"
We've ransacked the dozens of tried and tested restaurant reviews on Kinfo app to bring you this selection from all corners of London (and one from the seaside, ahead of the bank holiday weekend). 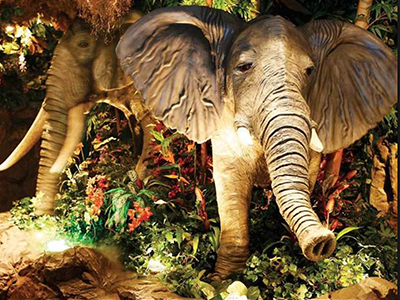 We hope you enjoy reading about them, and better still, feel inspired to pay one a visit. 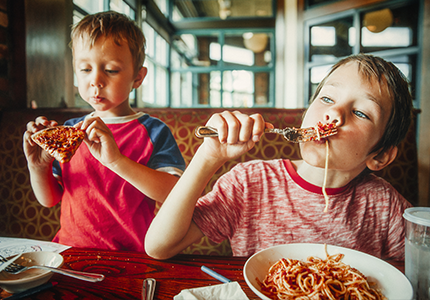 Where's your family's favourite place to eat? Share it on the app! We're all in this crazy thing called parenting together, so let's make it easier for each other, by recommending things that make our kids happy. Kicking off with breakfast. 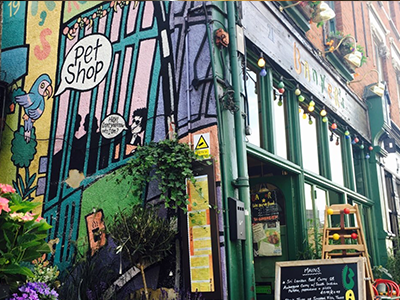 This novelty east end cafe is highly recommended by this mum of 2 for being "fabulously fun". 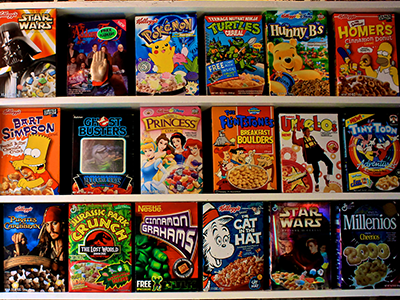 Reminisce about cereals past with your kids here. And if you can't make it to Brick Lane, buy the book. A great place for people who have food allergies, another mum of 2 tells us. American cuisine it may be, but it's not all about burgers and chips... a small percentage of profits goes towards saving rainforests. 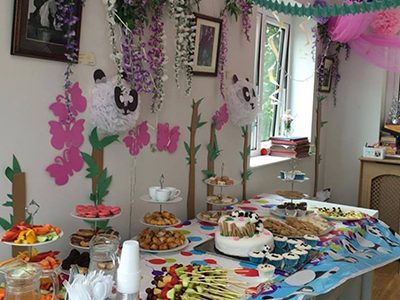 Leyton's colourful cafe offers coffee, cakes, toys, books, free storytelling, themed parties and the Jubilee Park on the doorstep. A day time venture that's hit the spot among locals in the know has been recommended by a mum of 1. Bringing Naples to NW6, regenerating Kilburn High Road pizza by pizza. The special £1 day time deal for kids make us think about going often. (Must find time for more pizza outings). "Best pizza ever tasted!" declares one kid. "Honestly one of the best burgers in town!" one mum wrote following a visit to Portobello. You can view all their branches here. The company uses independent producers, Scottish beef, free-range chicken and market, seasonal veg. As healthy as it is tasty! 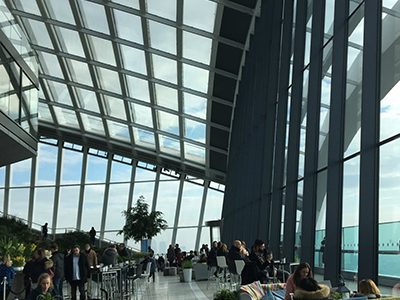 On a clear day, a visit to the Sky Garden is a lovely experience. Free to enter, enjoy a bun watching over the river and skyline. The rooftop cafe has 360 degree views and there is heaps of space for buggies. It's best to book ahead, but there are walk-in slots on week days. 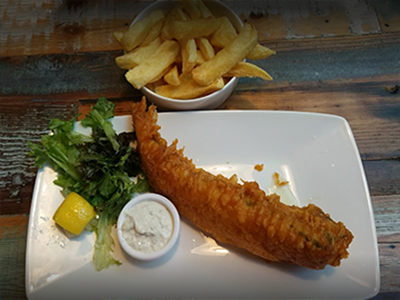 Head to Bayswater (or order online to collect your takeaway, or use Deliveroo) for "a good gluten-free fish and chips restaurant that is family friendly." The interior is vintage, and the quality and range on offer will suit all the family's tastes. 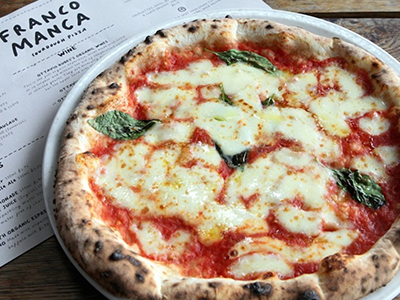 Ahh, good old Franco Manca. The favourite restaurant chain of this tipper's kids. 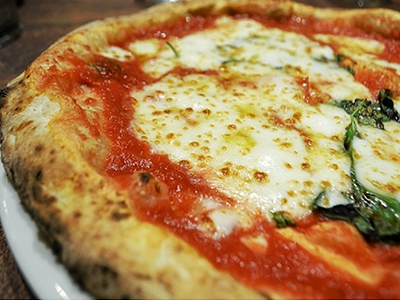 Their sourdough pizzas never disappoint, thanks in part to their Italian chef in Somerset who makes all of their gooey mozzarella. Find a venue near you here. Their vision is to encourage active (east London) communities where people have a positive impact on their environment. Sunday brunch, vegan roasts, occasional music evenings, a nature reserve program of family events, oh and lots of yummy fresh food. Throwing in a seaside restaurant for all the bank holiday day-trippers. 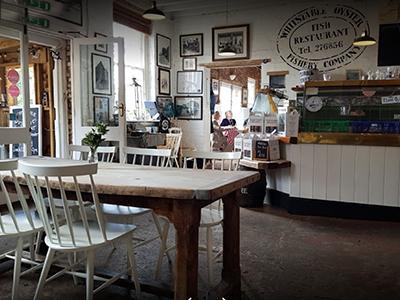 "Loved it, took mum, kids, wife, had a pile of oysters, sat at a chunky wooden table, by the sea in a large, airy room, staff were great," says this dad.